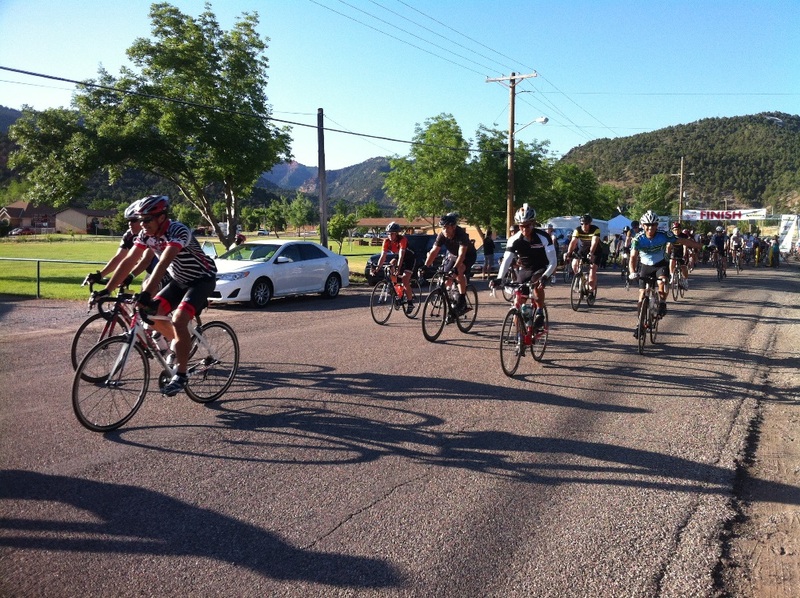 PAROWAN – A sea of cyclists could be seen Saturday morning at Lions Park as they lined up for the third annual Ride the Gap cycling event. 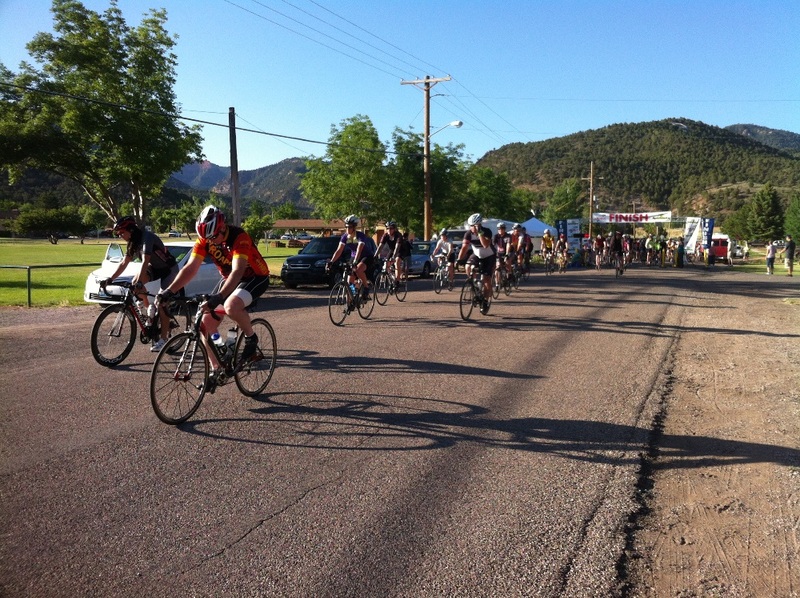 The event, organized by Spin Geeks and sponsored by Parowan City, is an annual ride with three distances to choose from: 30 miles, 55 miles and 100 miles, commonly known as a century. 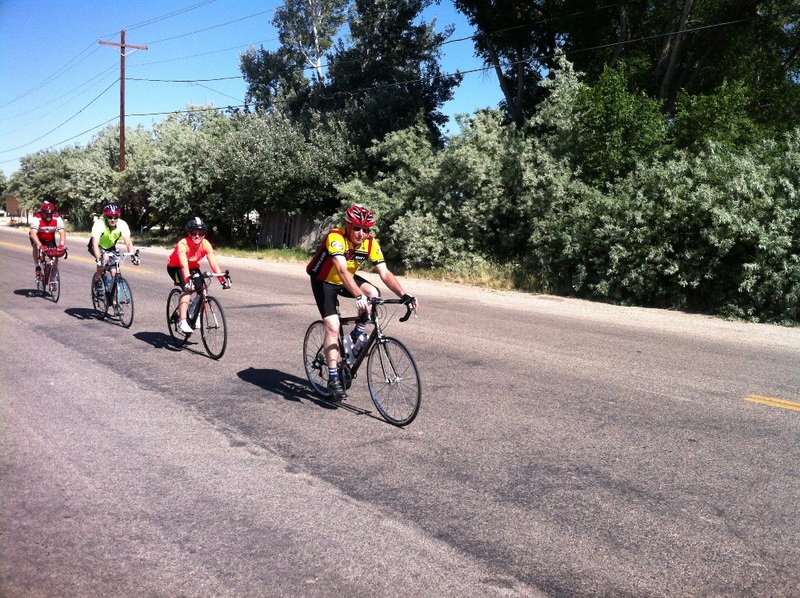 The ride attracted nearly 250 participants from Utah, California, Nevada and Washington state, increasing the number of riders from years past. Troy Houston, Parowan City councilman, said he enjoys the ride because it’s low-traffic and a great course for first timers. “We just want everyone to come and enjoy Parowan, what we have here to offer,” he said. 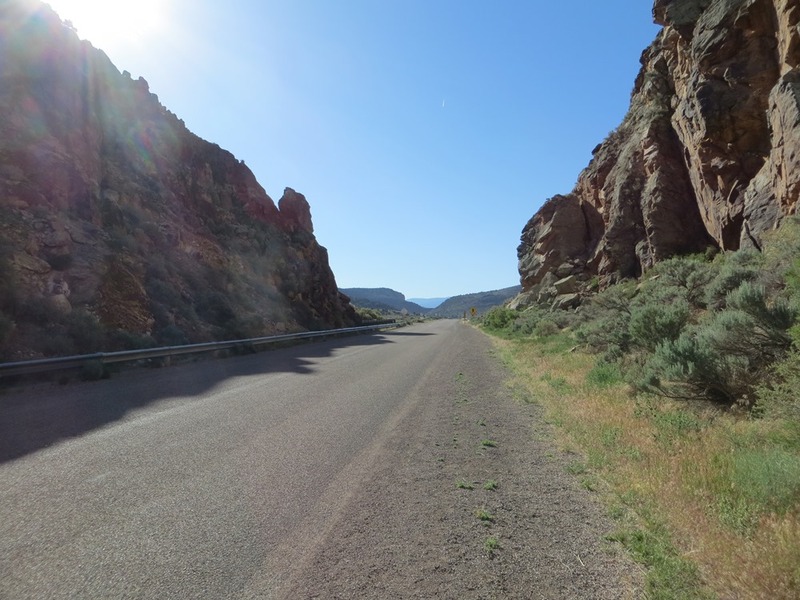 The ride, which travels through Parowan Gap, offers cooler Southern Utah temperatures and a relatively flat course. 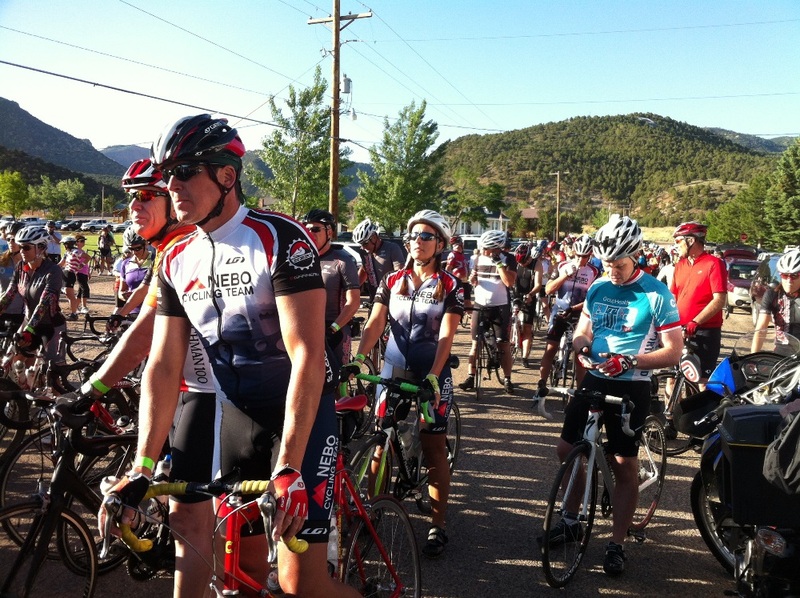 Shane Williamson, born and raised in Parowan, participated in the event for the first time in an effort to support the community and what they do. He also spoke of the gap and its cultural significance. “It’s kind of a local treasure as far as local history and the Native Americans that were here,” he said. 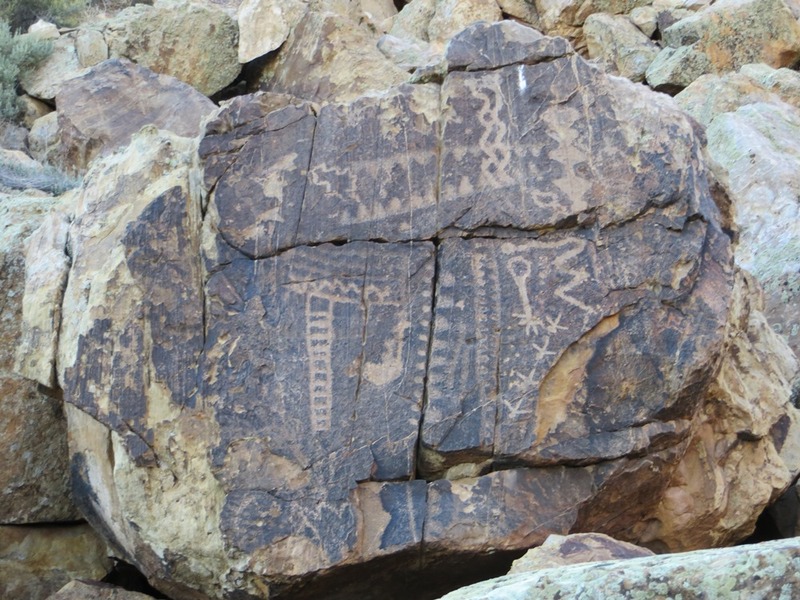 Parowan Gap has a rich history in the area, dating back thousands of years. The gap was used as a calendar or clock in reference to changing seasons, Stade said. This use for the gap is still recognized every summer during the Summer Solstice Sunset Observation Program, held this year on June 21. The program instructs both kids and adults alike on the uses of the gap as a solar calendar. The Gap features two distinctive elements: man-made and natural. 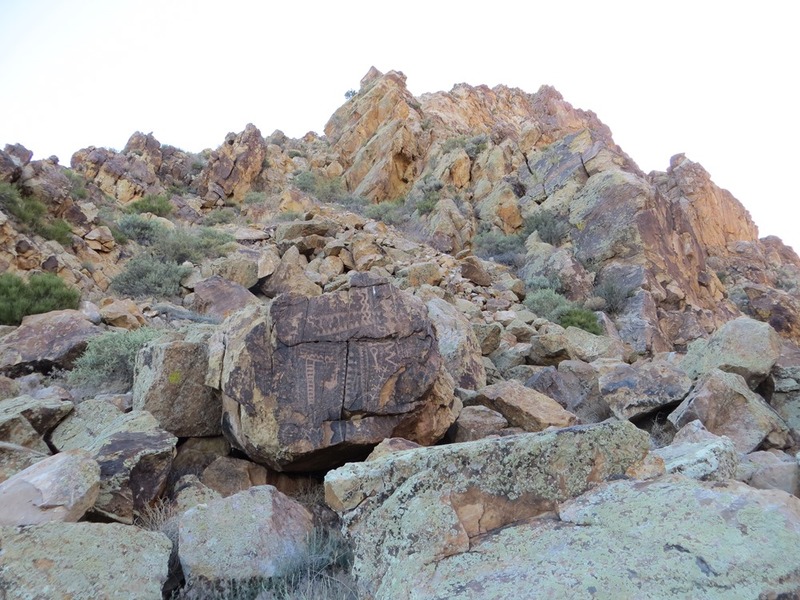 The man-made portion refers to the rock writing in the area, put there by early Native American settlers. The natural feature refers to the Gap itself, as the V-shaped ravine is a natural formation. As the earth has changed and moved, further secrets have been revealed about the gap. 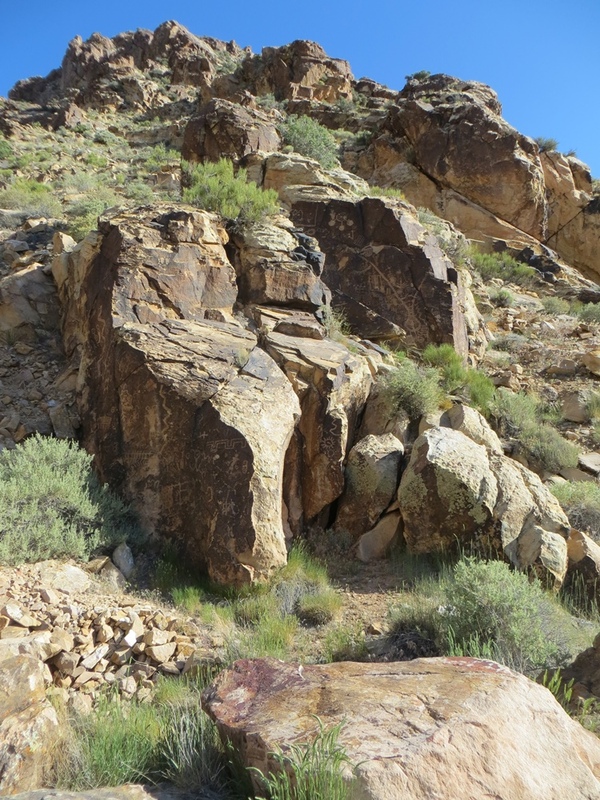 The Parowan Gap can be accessed from both Cedar City and Parowan. The entire route is paved for vehicles, and driving the full loop is recommended. The area does not feature a hiking opportunity but offers great views and historical culture of the area. 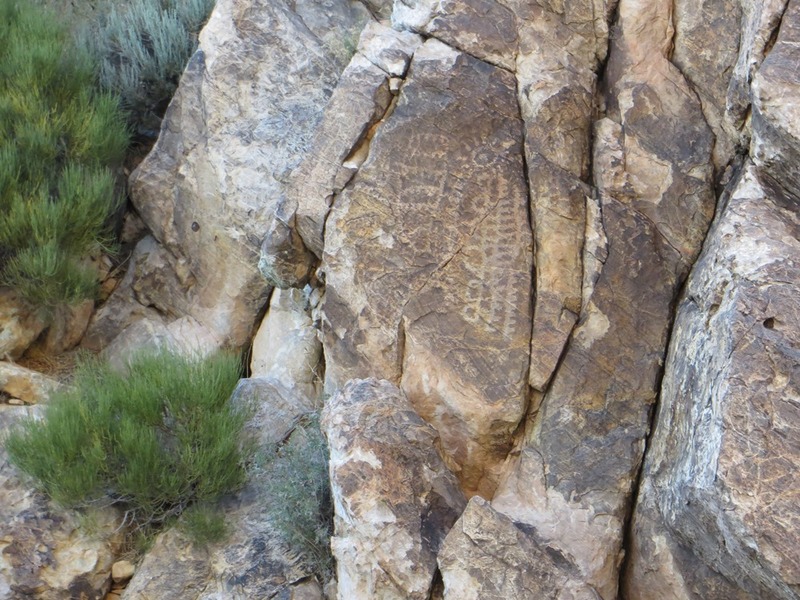 For more information about the Gap, visit the Bureau of Land Management. From Cedar City, travel north on Main Street, which eventually turns into Route 130. 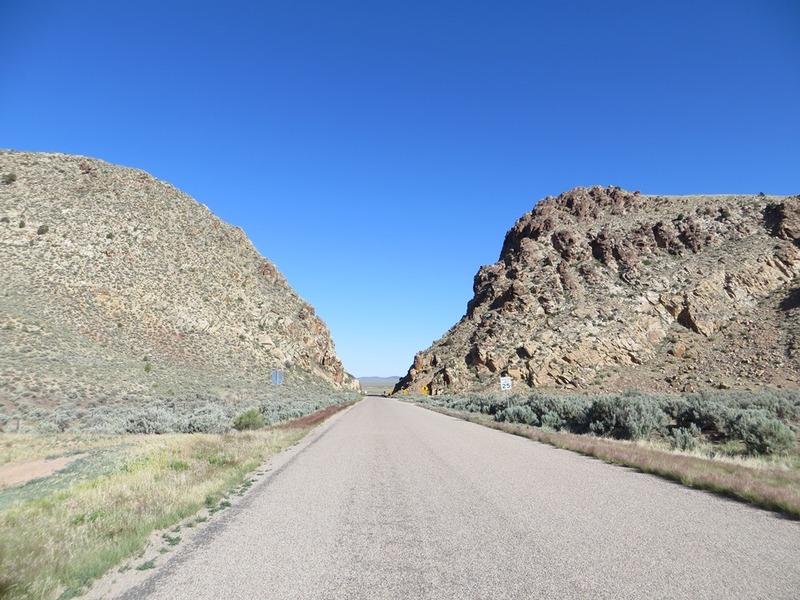 Continue north on Route 130 for 13.5 miles, then turn right and travel 2.4 miles to Parowan Gap. From Parowan, travel north on Main Street to 400 North. 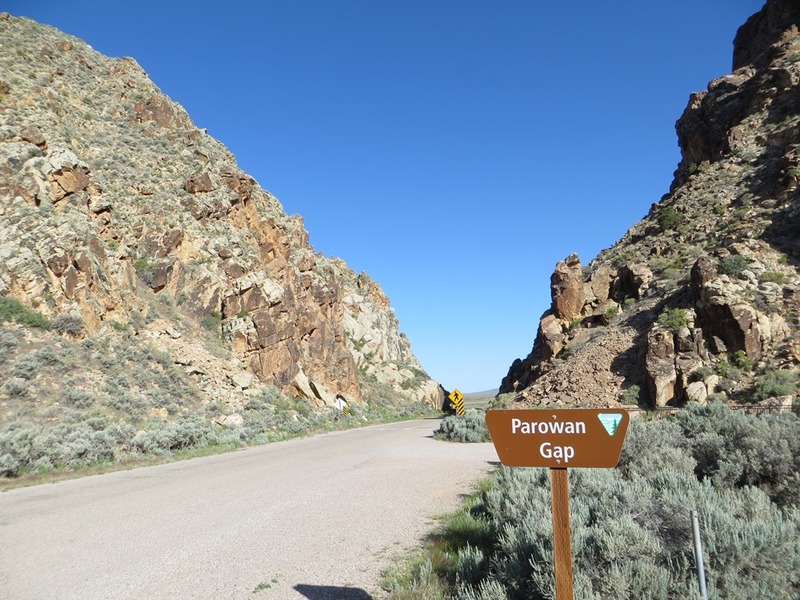 Turn left and travel 10.5 miles to Parowan Gap.